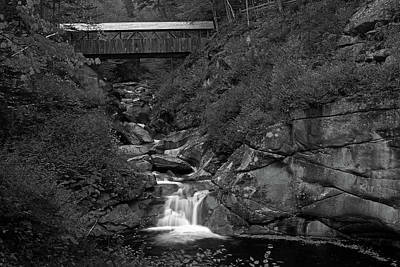 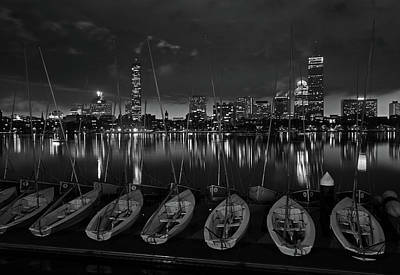 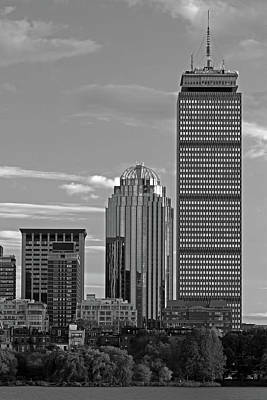 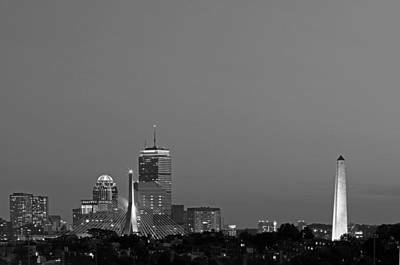 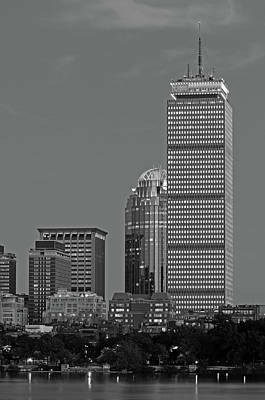 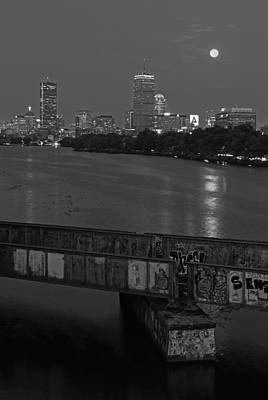 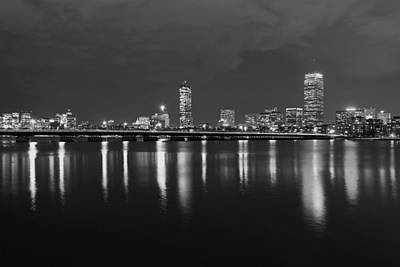 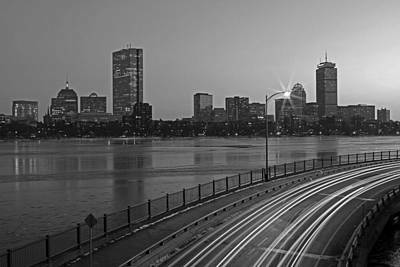 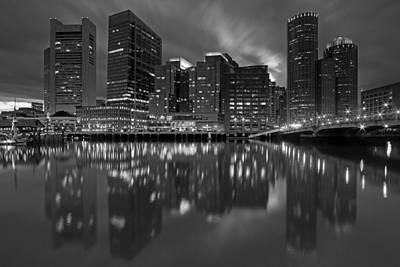 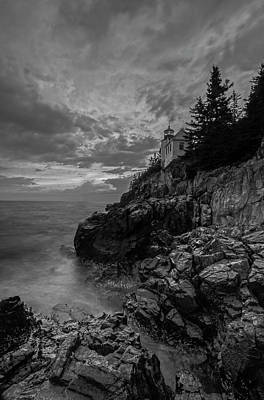 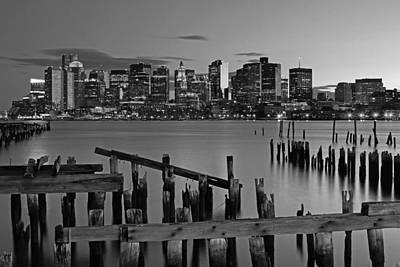 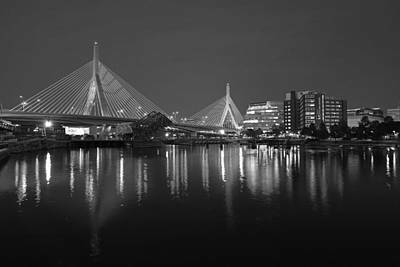 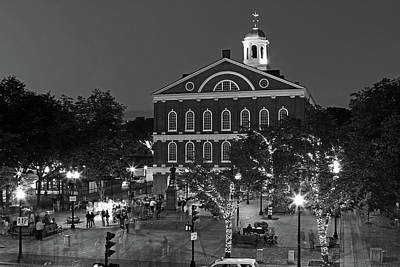 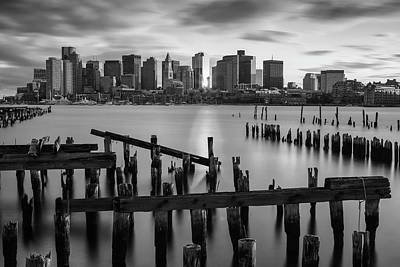 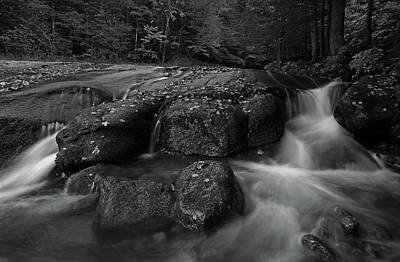 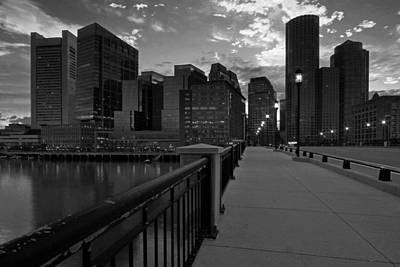 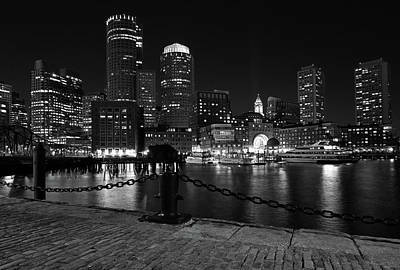 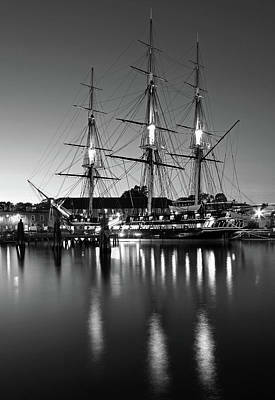 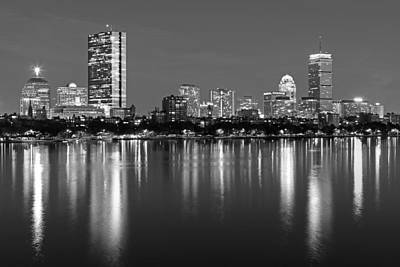 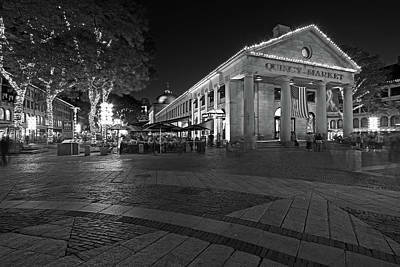 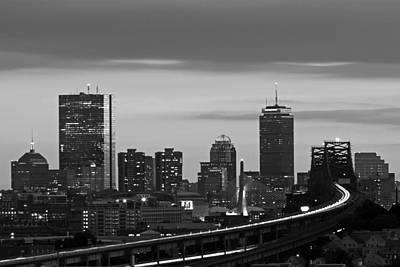 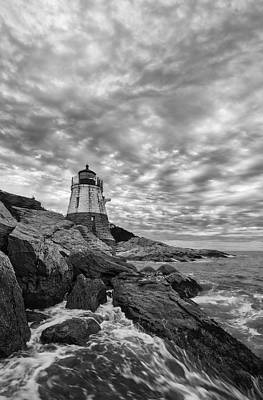 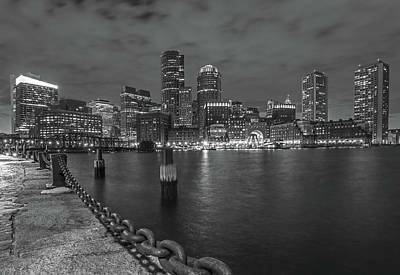 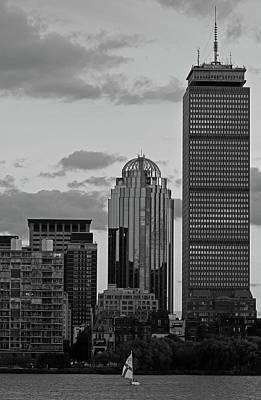 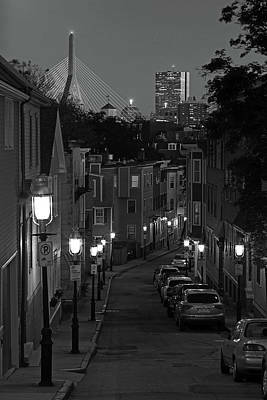 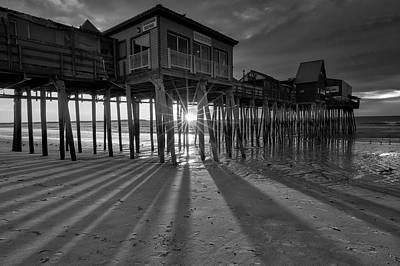 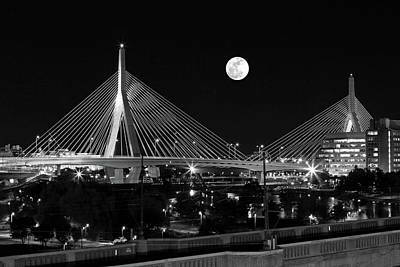 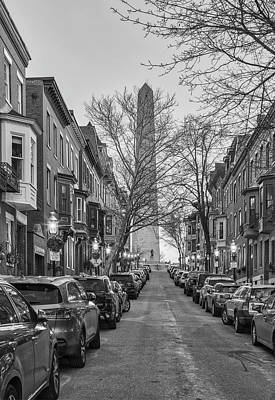 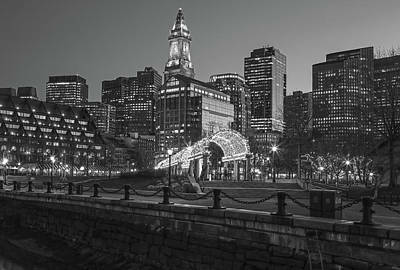 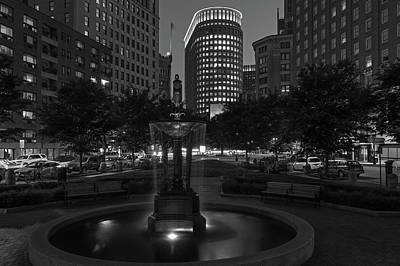 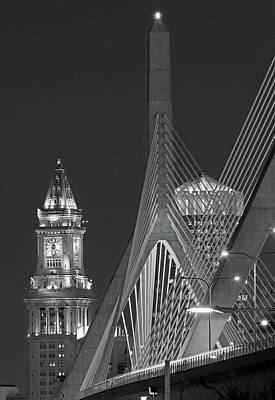 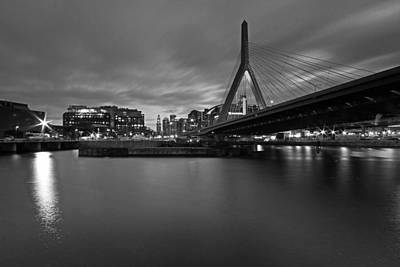 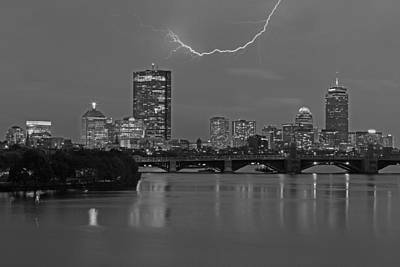 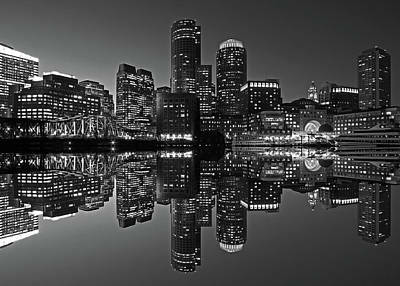 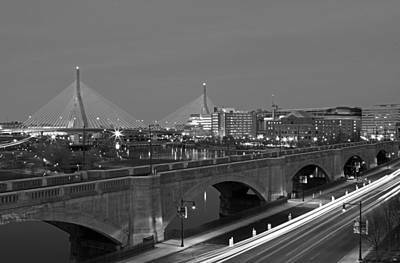 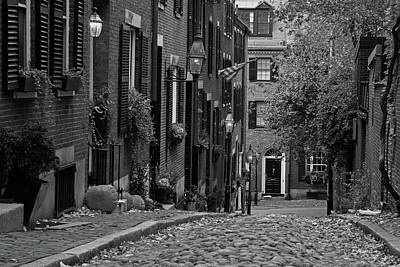 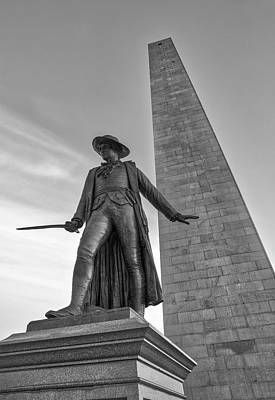 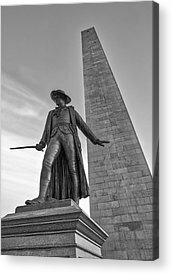 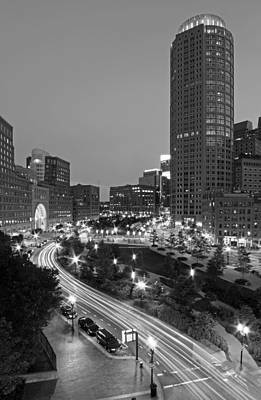 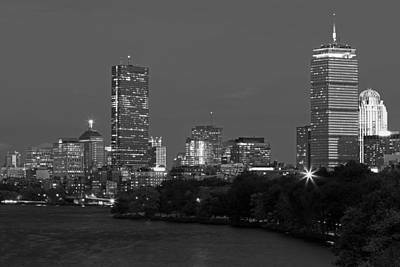 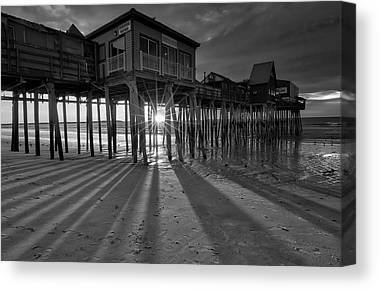 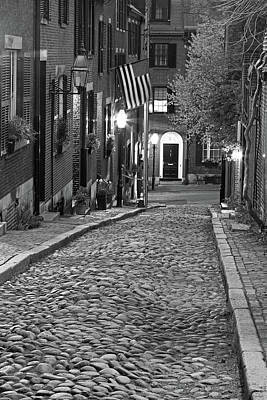 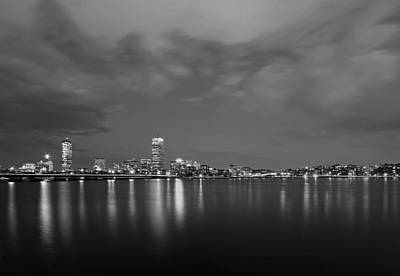 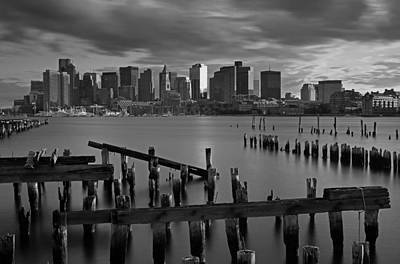 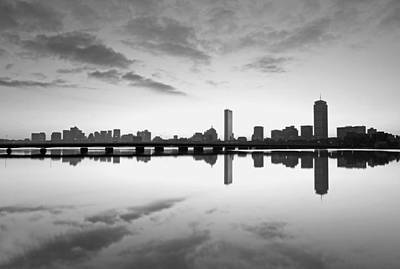 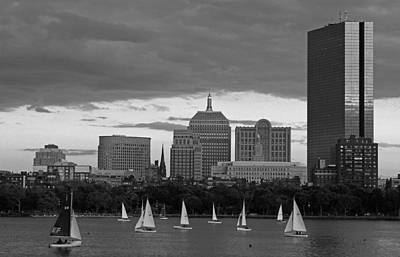 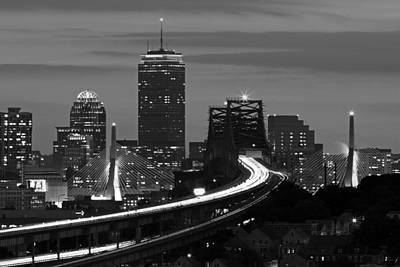 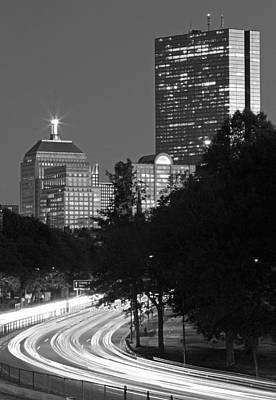 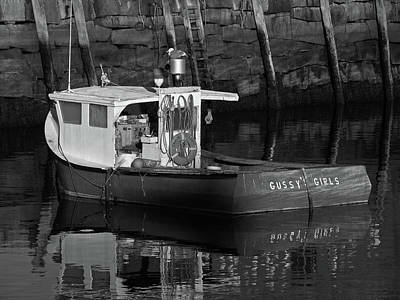 This gallery presents a limited selection of Boston B&W fine art photography images. 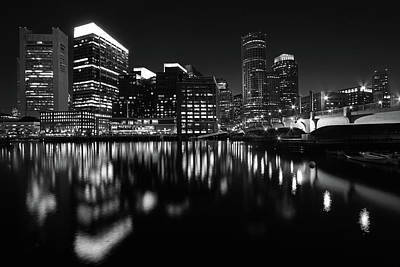 Each picture is suitable for house, home, office, studio, restaurant, health care center, or hotel, wall art decor. 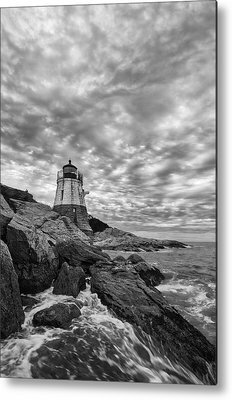 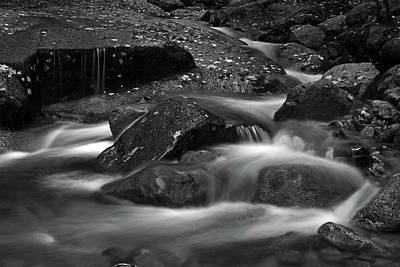 All black and white images are available as single photo prints, acrylic prints, metal prints or canvas prints, framed, matted or print only. 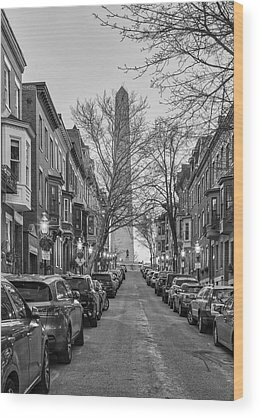 Please contact me for museum quality limited signed edition LightJet photography prints (matted only) or image licensing at www.RothGalleries.com.